Meet like-minded travelers, create life long friendships. 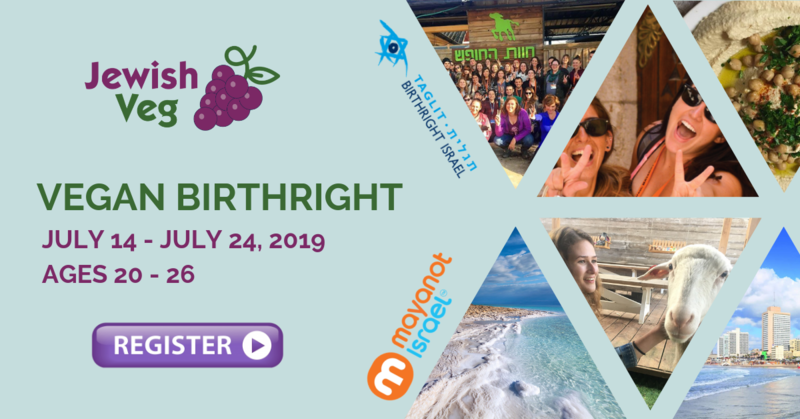 Jewish Veg, in partnership with Mayanot Israel, is excited to offer the Vegan Birthright Trip for 20-26 year olds interested in plant-based diets. 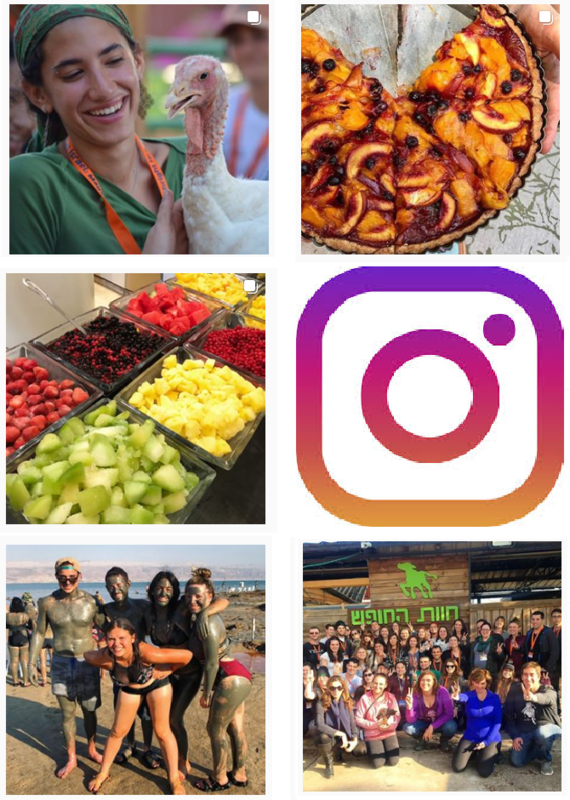 Enjoy all the classic Birthright highlights while traveling with like-minded people, learning about the intersection of Judaism and plant-based diets, and gaining insight into what makes Israel such a flourishing vegan paradise. Questions? Contact Sara Eifler at seifler@jewishveg.org.